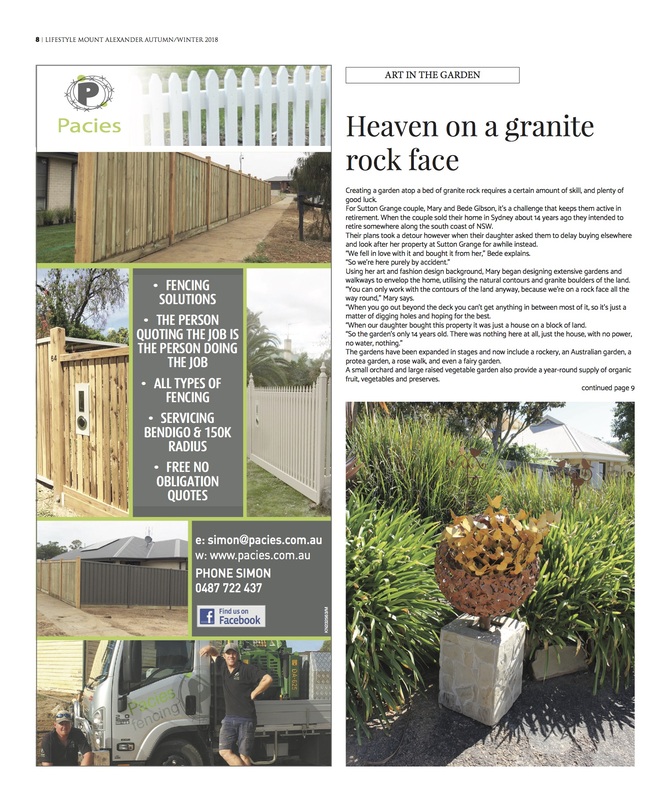 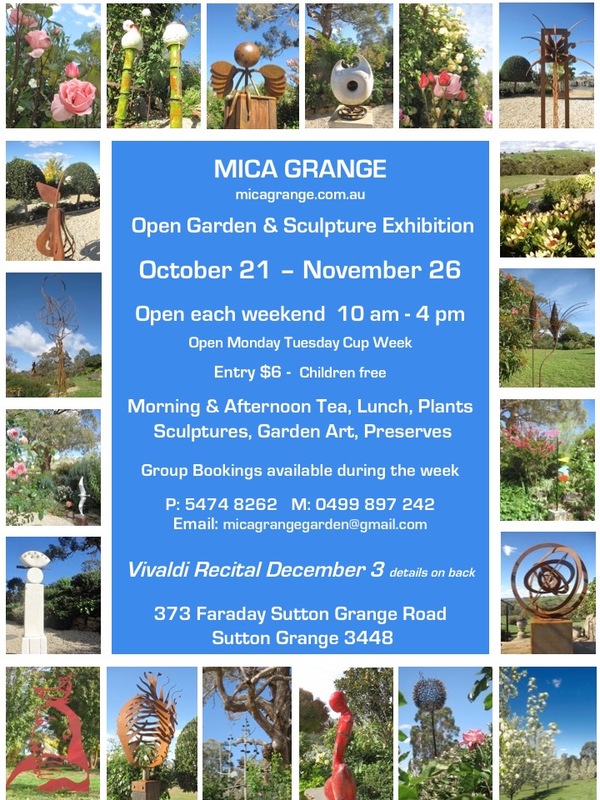 2019 Autumn Open Garden & Sculpture Exhibition. 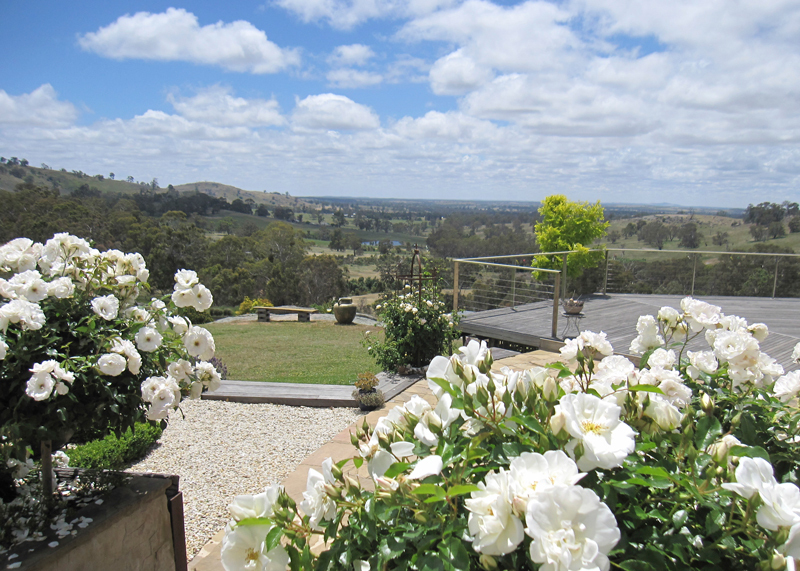 Open each weekend Saturday 6 April to Sunday 5 May plus Monday & Tuesday of Easter. 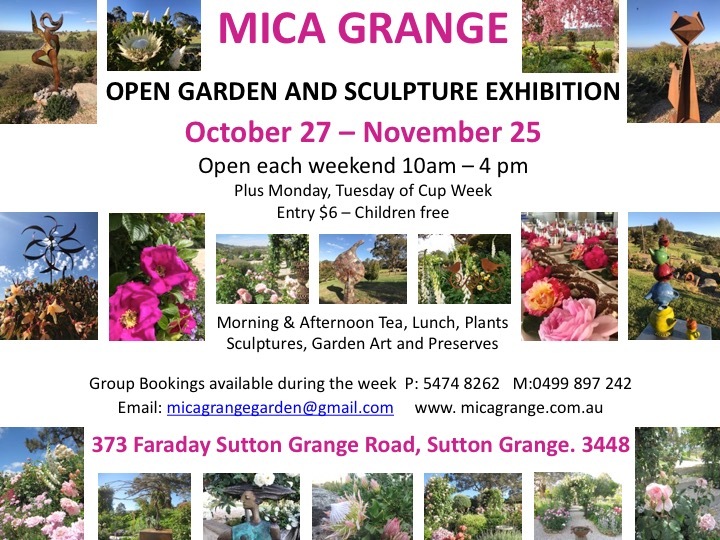 Spring Open Garden & Sculpture Exhibition – Saturday 27th October to Sunday 25th November 2018. 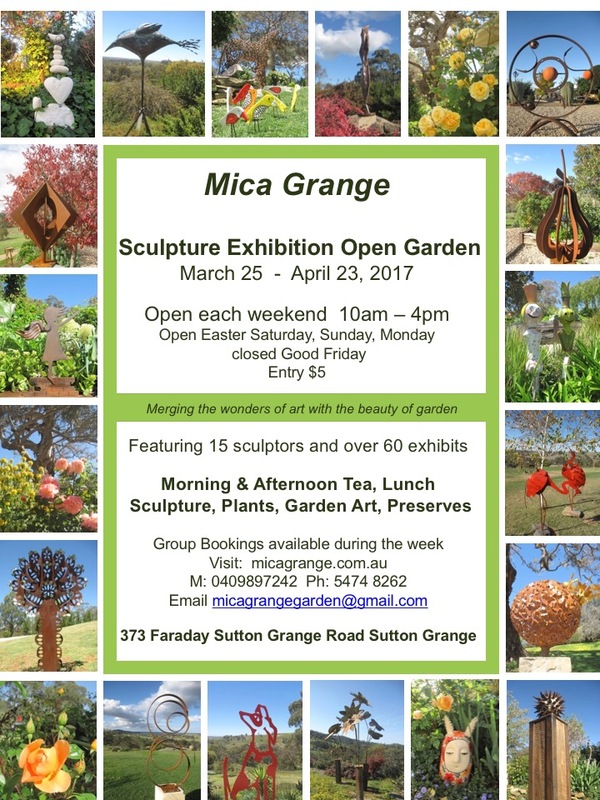 We are delighted to announce the dates for our Spring Sculpture Exhibition and Open Garden. 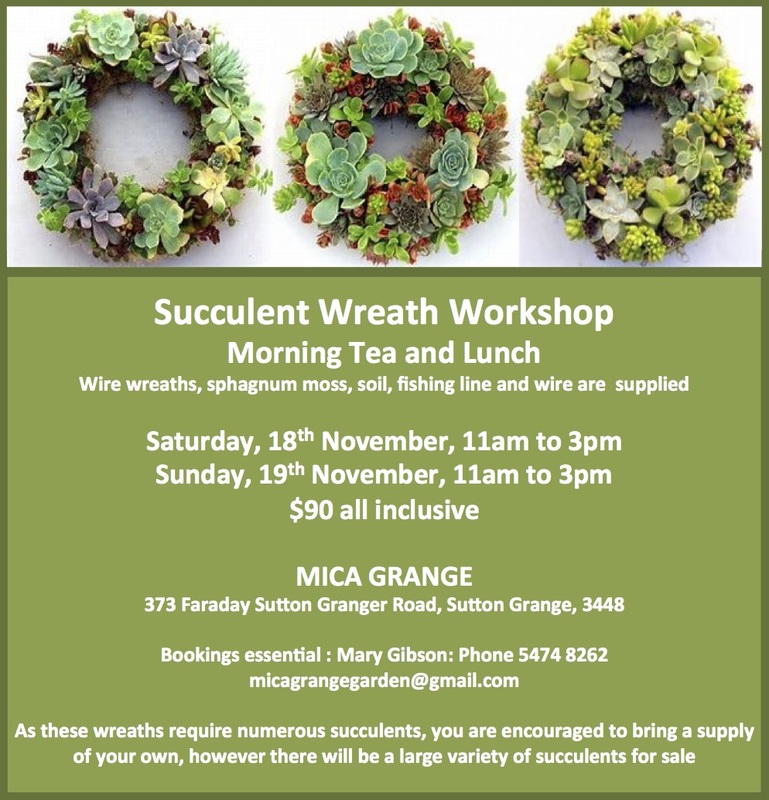 Join us for a Succulent Wreath Workshop, Saturday 19th November from 11am to 3pm. 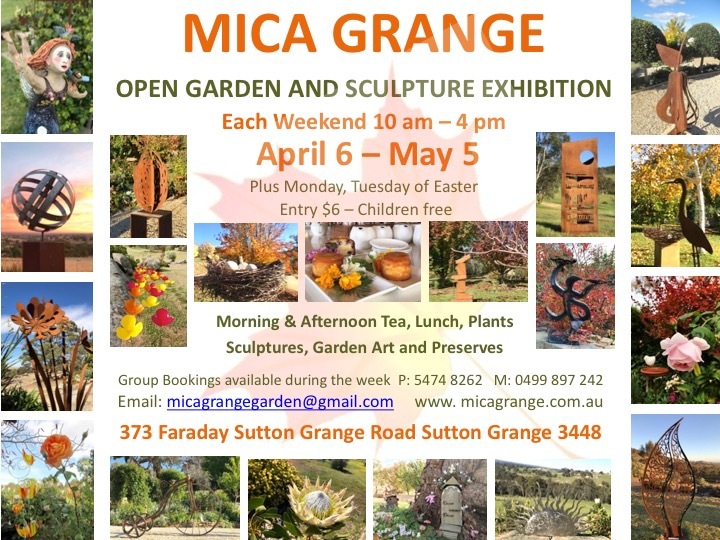 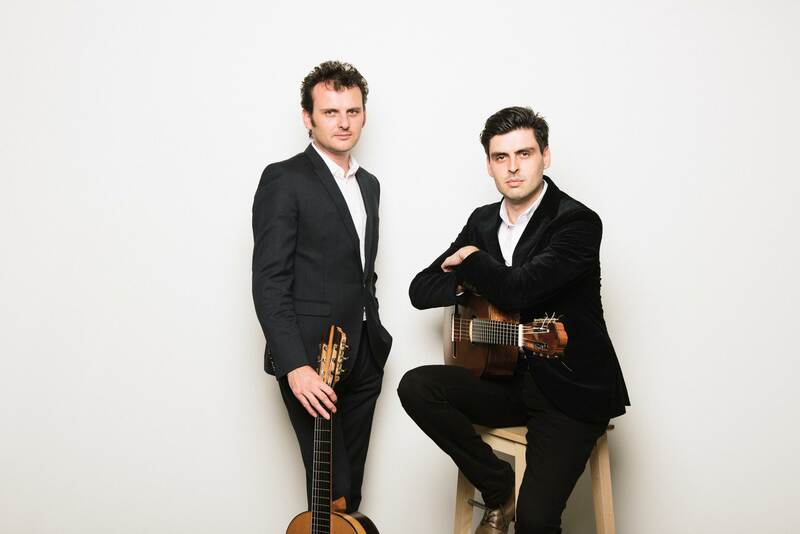 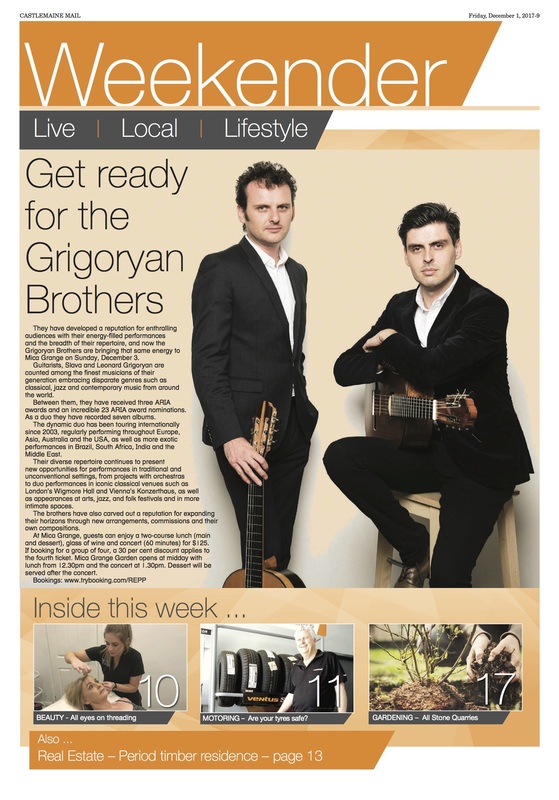 $90 all inclusive – please contact Mica Grange for enquiries and bookings. 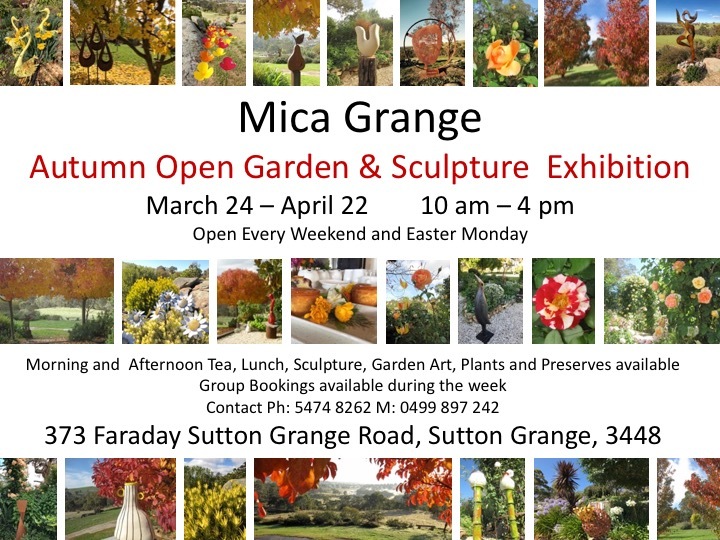 We are delighted to announce the dates for our Autumn Sculpture Exhibition and Open Garden.